Date: Wednesday October 17th, 2018. Introduction. Aída Figari. Technical expert of the LEDS LAC Secretariat, Libélula Perú. Health problems caused by air pollution cost billions of dollars a year in medical expenses and lost productivity. The Pan American Health Organization (PAHO) estimates that more than 100 million people in Latin American cities are exposed to air pollution levels that exceed recommended standards. In many cases, air pollution and traditional greenhouse gases have the same sources, which means that mitigation technologies or policies that work for one can be effective for the elimination of the other. 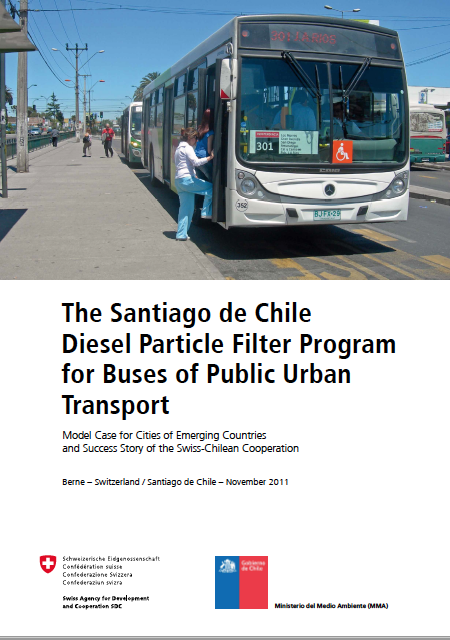 The Climate and Clean Air Program in Cities of Latin America (CALAC +) is a Swiss Cooperation initiative (SDC) executed by Swisscontact that seeks to promote the efficiency and speed of the reduction of air pollutants that are harmful to human health and mitigate climate change through the application of diesel engine particle filters (DPF). The program works in four cities (Bogotá, Mexico City, Lima and Santiago de Chile) supporting the implementation of measures to reduce emissions of soot, air pollutants and greenhouse gases in urban transport and construction machinery. During the previous phase, different initiatives were supported for an urban transport that is less intensive in carbon emissions. This Webinar will present two experiences for the reduction of emissions of soot in Latin America, the first is the implementation of particle filters in urban transport in the city of Santiago de Chile and the second is the introduction of transport buses Euro VI in Mexico City. The webinar will be held in Spanish. If you have any questions about this event, please contact the LEDS LAC Platform Secretariat: info@ledslac.org. Chemical Engineer with more than 15 years of experience in the regulation of Mobile Sources of the Ministry of the Environment, in charge of the process of improvement of fuel quality in Chile and the establishment of emission standards for new light, medium and heavy vehicles in Chile. Chile. 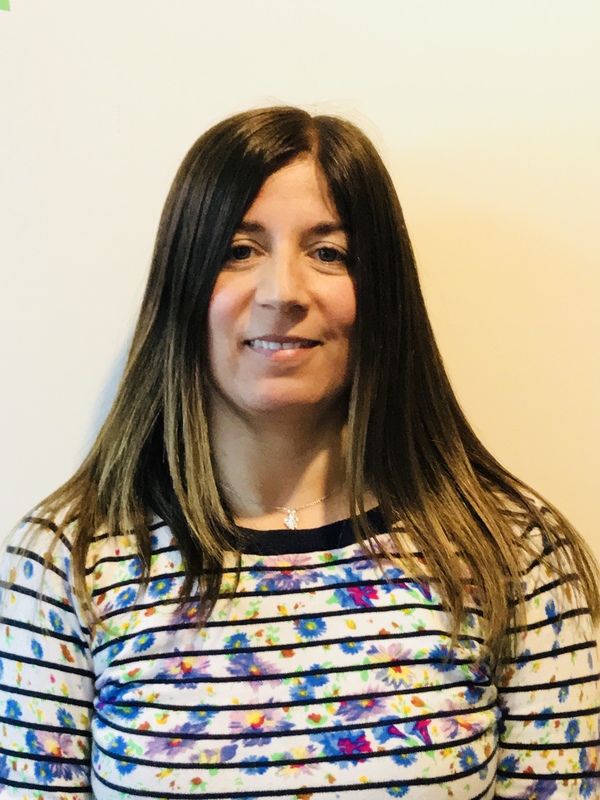 She was in charge of the process of regulation of the rules of vehicles in use in technical revision plants, motorcycles standard and the Euro 6 norm of public transport buses of the Metropolitan Region (Transantiago). She is currently in charge of the regulatory process of the off-road machinery standard in Chile. 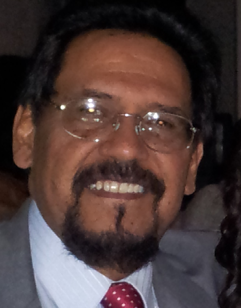 Chemical engineer with 35 years of experience in air pollution studies. He is Deputy Director of Promotion of Sustainable Transport in the Secretariat of the Environment (SEDEMA) of the Government of the Federal District. 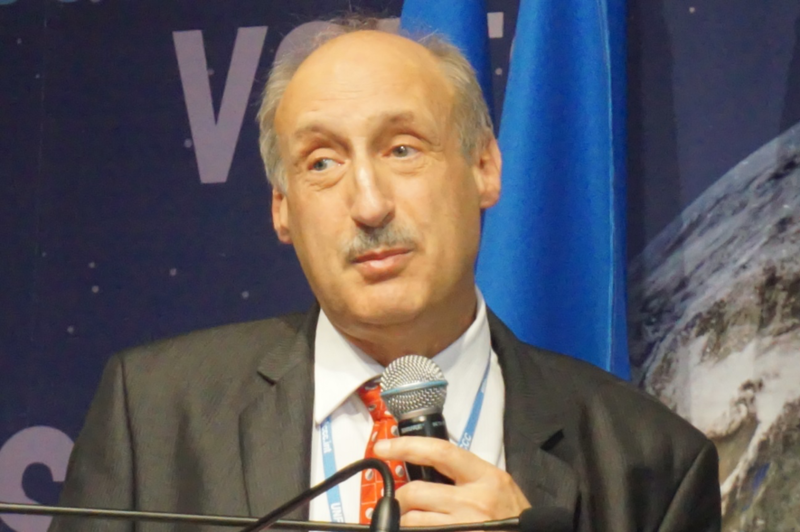 In SEDEMA he has also worked as general project coordinator and advisor, director of emissions inventory and environmental analysis and in attention to environmental contingencies of the automatic atmospheric monitoring network. Additionally, he has been a professor of environmental engineering at the National Polytechnic Institute since 1988.